Hope you guys have some romance and fun plans for the day. 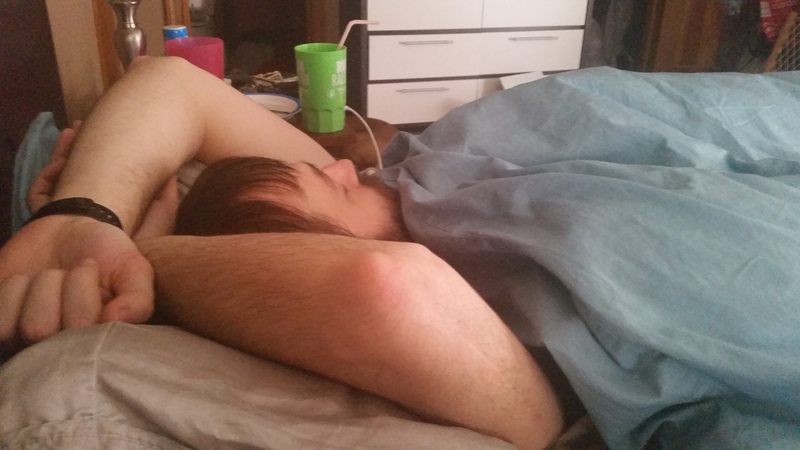 We are gonna be living vicariously through everyone else this Valentine’s, since both Steven and Lisa (our lovely roomie) have the flu. 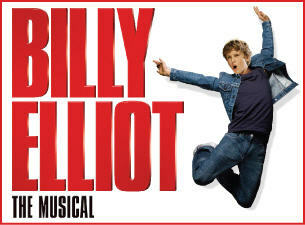 Steve and I had plans to see Billy Elliot the Musical tonight in Raleigh! We’ll have to see if that still happens….. In the meantime, I’m gonna wait for the day to warm up a bit and head out for a run! What are your V-Day plans this year?